This was another terrific collaboration with a great creative team at KBS+. We created a set of lively, computer-generated statues for AdoptUSKids' "You Don't Have to Be Perfect to Be a Perfect Parent" campaign. "Partnering with Klim [Kozinevich, the creative lead at Bigshot] was an awesome experience," said kbs+ copywriter Ben Cascella and art director Nigel Gross. 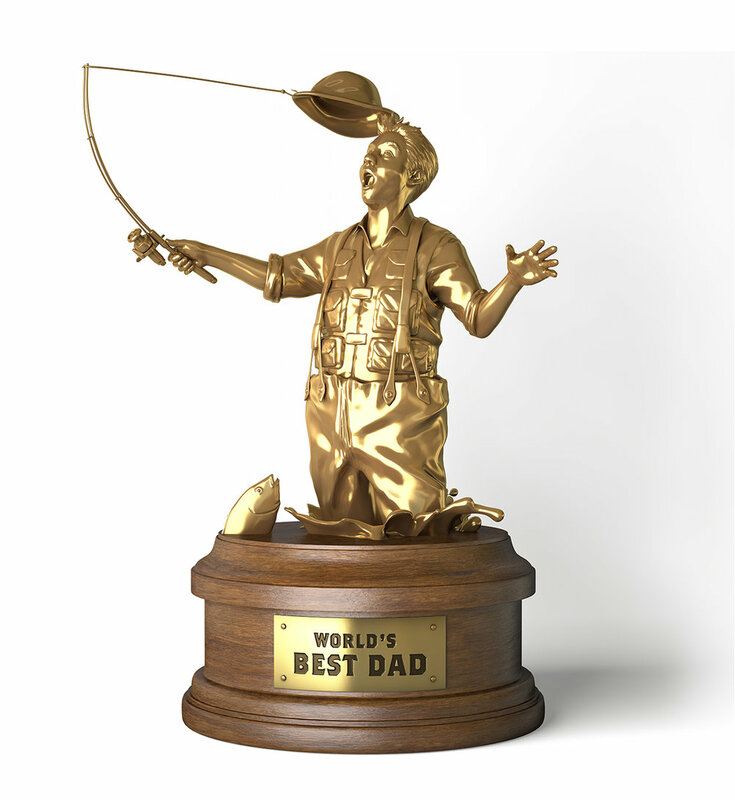 "He created these incredibly realistic trophies and gave them a level of humor and character that completely blew us away – and he was extremely easy to work with."